For a full and an effective identification solution, ARDES proposes ear tags and applicators. 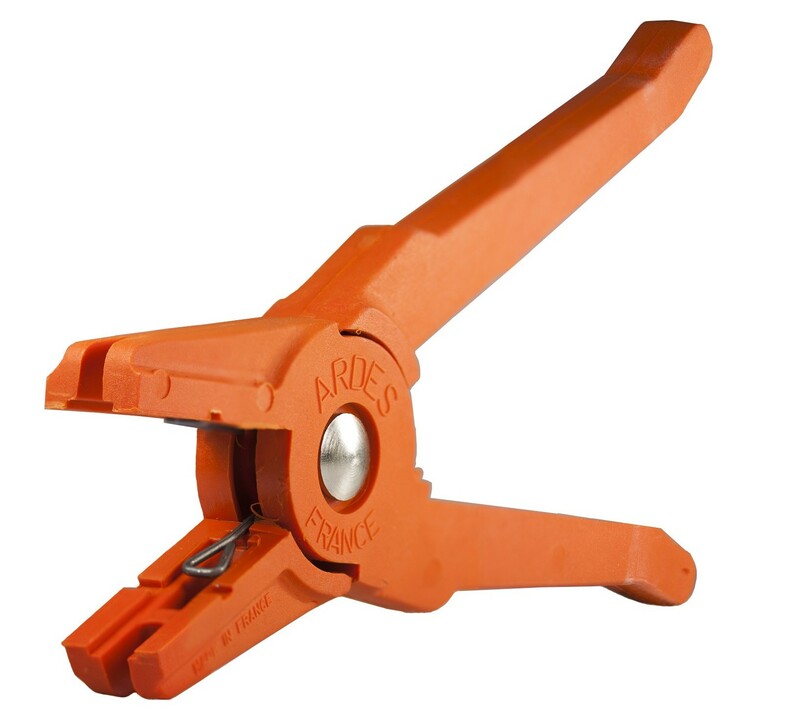 ARDES applicators are designed for a high-yield and durable use: unbreakable; reliability and efficiency. 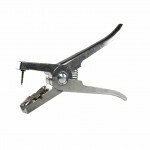 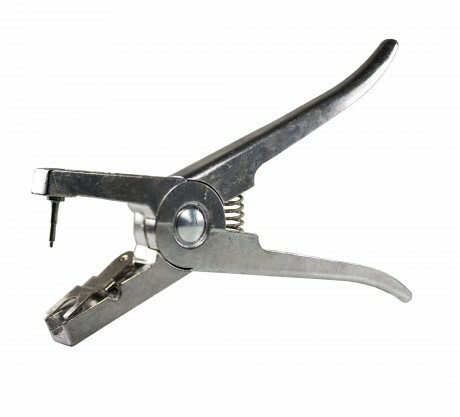 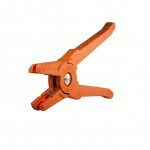 Users comfort is also considered through an easy grip and does not require any efforts to clamp the ear tag. 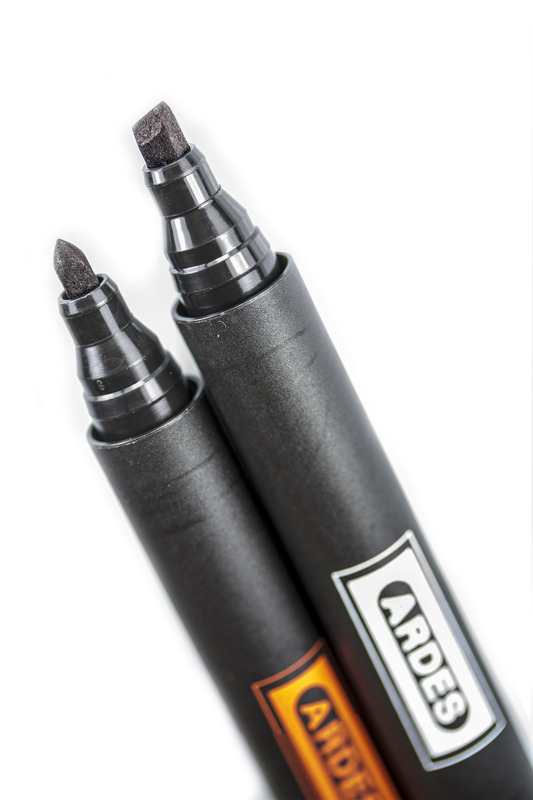 ARDES commercialises not only a metal applicator for ear tags and electronic ear tags, but also a specific applicator for Ovitags. 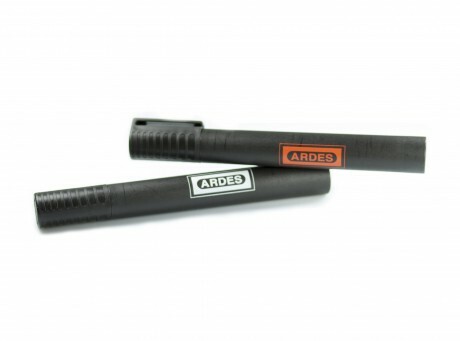 ARDES has developed marking pens to allow different ways to mark the ear tags. 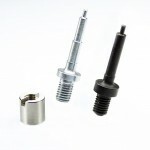 Two kinds of marking pens are available in this range of products: a bevel-edge point marking pen and a round point one. 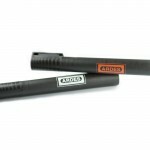 The used black ink guarantees a strong contrast and is indelible.